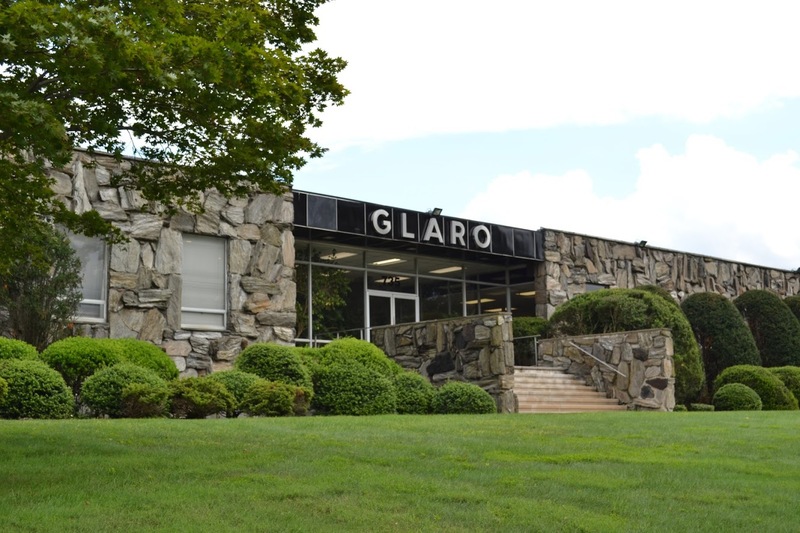 Glaro, a family owned and operated business for more than 75 years, continues to produce attractive, functional, and carefully engineered metal products for commercial and public facilities with a focus on meeting current market needs. We design and manufacture all of our products using a large variety of specialized machines controlled by skilled craftsmen. Many hand crafted operations are also performed daily. With in-house design, engineering, and tool/die making, Glaro maintains total control creating products that are shipped promptly and meet our high standards. Glaro is an environmentally responsible manufacturer utilizing raw materials that contain recycled metals. Glaro’s diversified and coordinated product lines are amongst the most comprehensive offered by any manufacturer in our field. In addition, the hallmarks of Glaro continue to be outstanding customer service and unsurpassed quick shipping. Immediate and personalized attention is provided to every customer. All standard and custom assembled products are shipped within 2 to 5 days, most often within 48 hours. We extend our appreciation to those who have supported the Glaro product line over the years and we look forward to welcoming new customers. 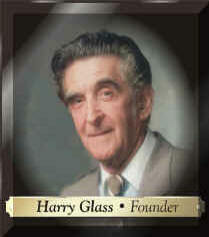 Glaro was founded by Harry Glass, a practical, master craftsman who paid meticulous attention to detail, quality, and service. Today, we are proud that Glaro continues to set the same high standards.